The first Hellboy movie, co-written and directed by the famous Guillermo del Torro, released in 2004. The movie did receive critical acclaim, but critical success did not replicate itself at the box office. The sequel, ‘Hellboy II: The Golden Army’ (2008) was a massive success. In both these movies, Ron Perlman plays Hellboy, but he refused to appear in the third movie as Del Torro was not participating in the project. The 2019 reboot of the franchise is directed by Neil Marshall. 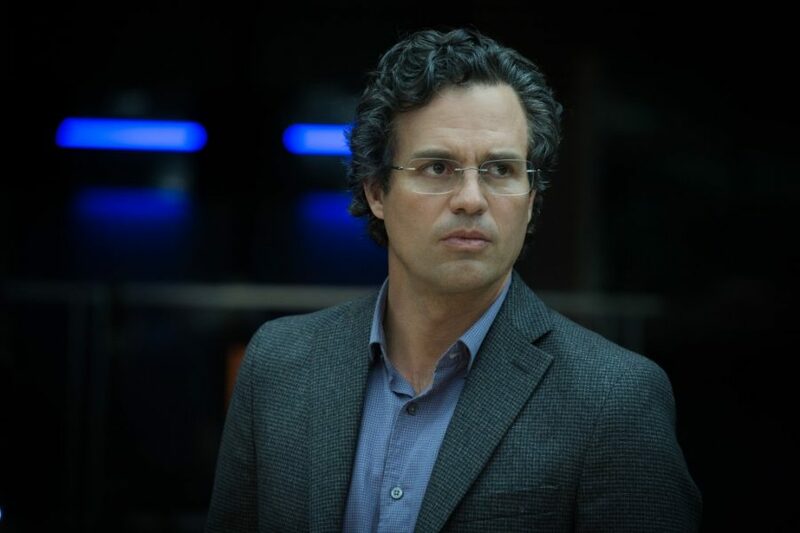 The latest version is more of a character study than a superhero film riding on cliches. If we take a look at the character, Hellboy is a Cambion — he is the offspring of a demon and a human female. As the story goes, the character is first summoned to the earth by the Nazis who use occult practices to try and defeat their enemies in the Second World War. However, before the Nazis can use Hellboy to attain their evil goals, he is discovered by the Allies and grows up to be a fighter against crime. Hellboy is a red-skinned character with horns which he has cut off, leaving two round stumps on his forehead. His right hand is a large projection made of stone, which is also known as the ‘Right Hand of Doom’. The unique aspect about the character is that despite being half-demon, he is kind and well-behaved, and also has a great sense of humor. The organization Hellboy works for is called the Bureau for Paranormal Research and Defense. If you have enjoyed the film, there are several movies with a similar line of approach which might be of interest to you. Here’s the list of best movies similar to ‘Hellboy’ that are our recommendations. You can watch several of these movies like ‘Hellboy’ on Netflix, Hulu or Amazon Prime. Let us start the list by looking at another detective who is involved with the occult. John Constantine is not our regular detective who fights crime using his human capabilities only. He is a chain-smoking occult detective who fights against demons trying to find their way to the Earth by possessing souls. Constantine is also a warlock and con-man, but always has the interest of common people in his heart. 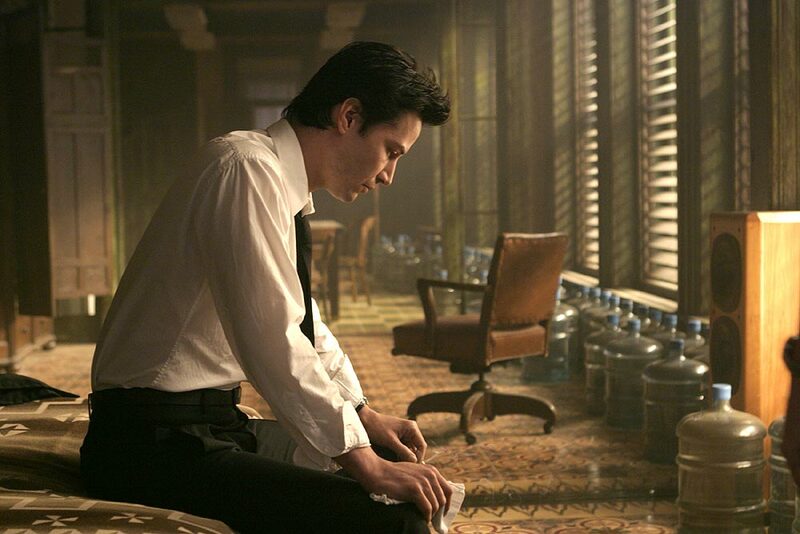 Later in the film, we realize that Constantine is waging his war against demons for his personal interests. The movie is the directorial debut of Francis Lawrence and stars Keanu Reeves in the titular role. ‘Suicide Squad’ is the third film of what is now known as the DC Extended Universe. Suicide Squad is the unofficial name given to Task Force X, a group of supervillains used by government official Amanda Waller to carry out jobs which include high-risk in exchange for reduced sentences. 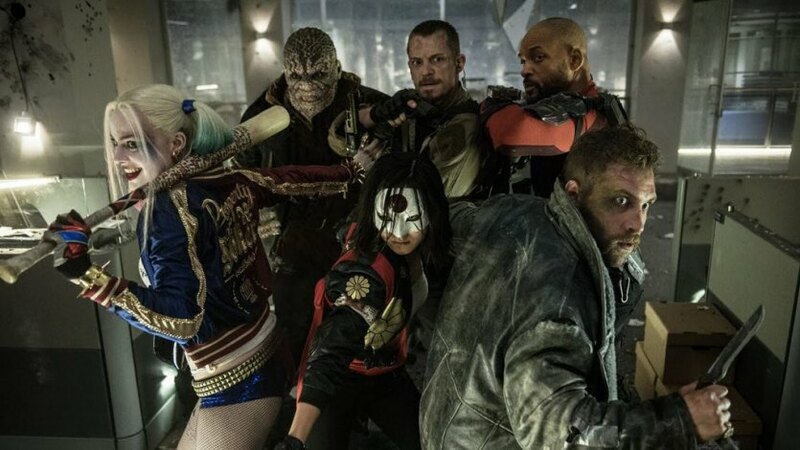 The squad consists of Harley Quinn, Deadshot, Killer Croc, Captain Boomerang, Slipknot El Diablo, Enchantress, and Katana. However, Waller’s mission is compromised when Enchantress turns on her and Joker enters the scene to rescue Harley Quinn. The film has its share of cool moments but does not work as a whole. None of the characters are well-rounded or interestingly written. The direction is sloppy at certain places in the film. A lot of stories were heard regarding Jared Leto’s preparation for the character of Joker, but his portrayal looks too forceful and hardly as impressive as Heath Ledger’s version of the same. Directed by Mark A.Z. Dippé, ‘Spawn’ is one of the very first movies in which an African-American actor plays a superhero. The movie follows the story of a covert military operative Al Simmons, who is killed during an operation by his villainous boss. Simmons ends up in Hell where, Malebolgia, one of the rulers of Hell, promises him a chance to revisit his girlfriend on the Earth if he agrees to be Malebolgia’s servant forever. When Simmons agrees to the plan, he is sent back to the Earth as Spawn. 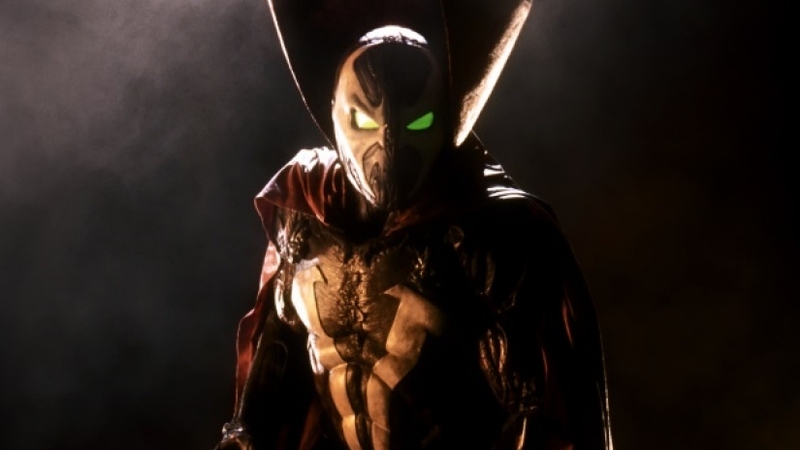 With his newly attained term on the Earth, Spawn returns and nearly kills his former boss. He also decides that serving Malebolgia is not something he will enjoy doing, and turns his life to fighting crime. 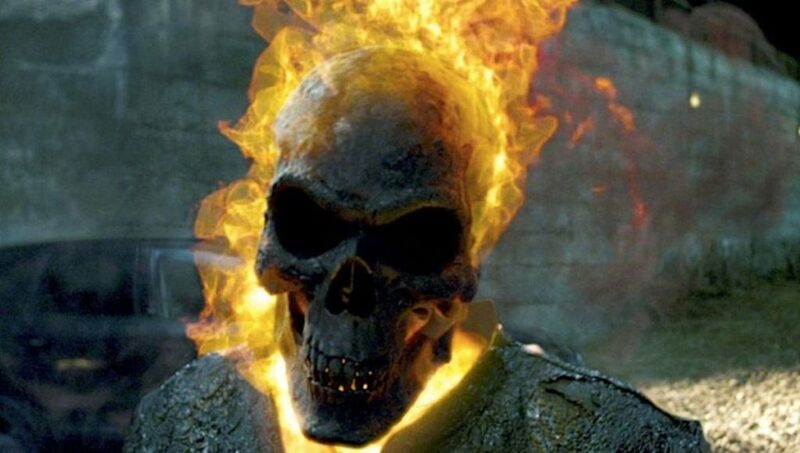 ‘Ghost Rider’ is one of the earliest Marvel characters to have its own live-action movie. The story follows the character Johnny Blaze, a famous stunt biker who is transformed by the Devil into his personal bounty hunter called the ‘Ghost Rider’. In the movie, the Devil (also known as Mephistopheles), wants Ghost Rider to bring him a list of one thousand corrupt souls known as the Contract of San Venganza. In doing so, Ghost Rider has to fight the Devil’s own son, Blackheart. The movie was well-appreciated by the audience despite garnering poor critical consensus. 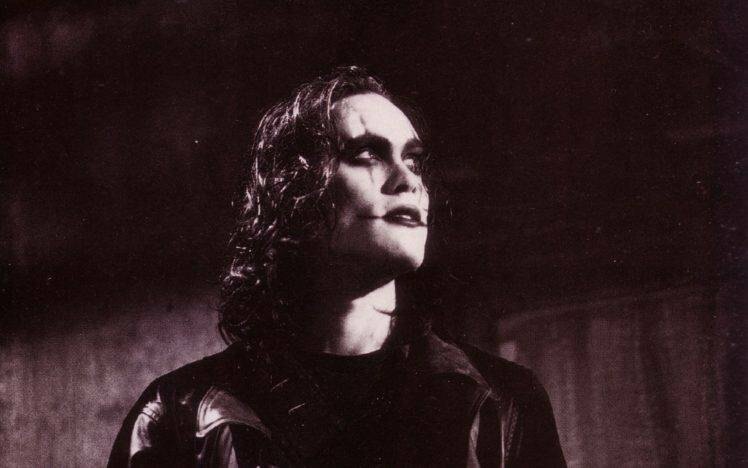 ‘The Crow’ is based on the comic book character created by James O’Barr. It is the last film of Brandon Lee, Bruce Lee’s son, before his untimely death. The film follows the story of Eric Draven, a person who is brought back to the world by a mysterious crow after a year of his death. Eric returns to exact revenge from the gang responsible for the death of himself and his girlfriend. He locates the members of the gang one by one and sends them to their death. The mysterious crow who resurrected Draven in the first place is the one who guides him to these villains. 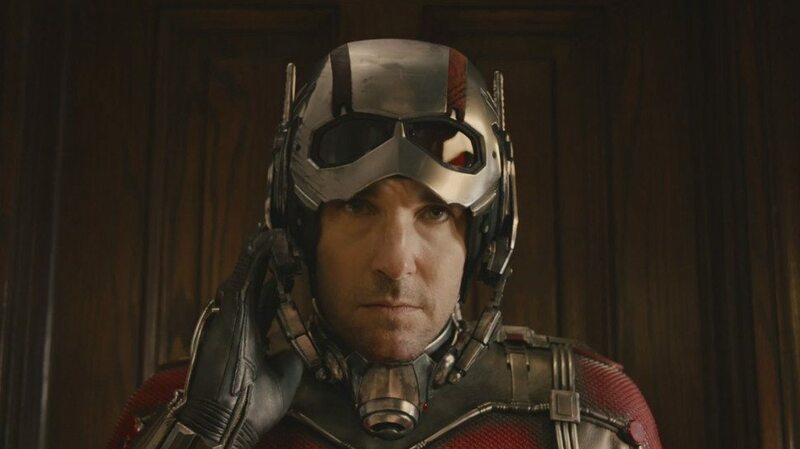 Lee passed away before the movie released to great critical acclaim. The stylization, color palette, and the tone of the film were very unique for its time. 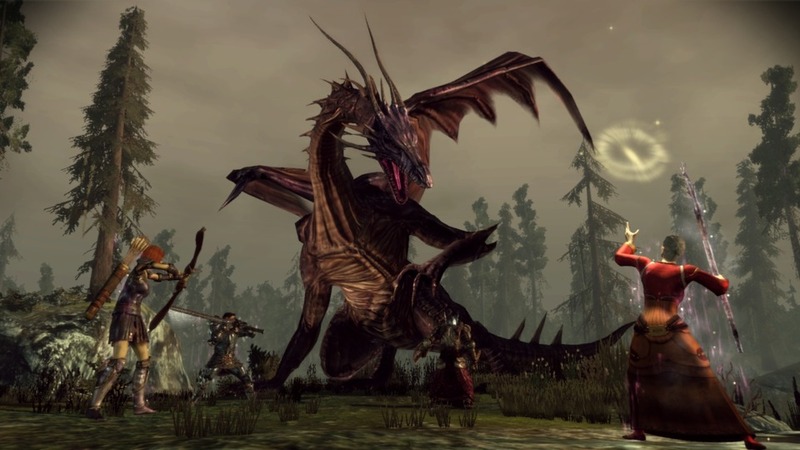 It has amassed a huge cult following since its release. 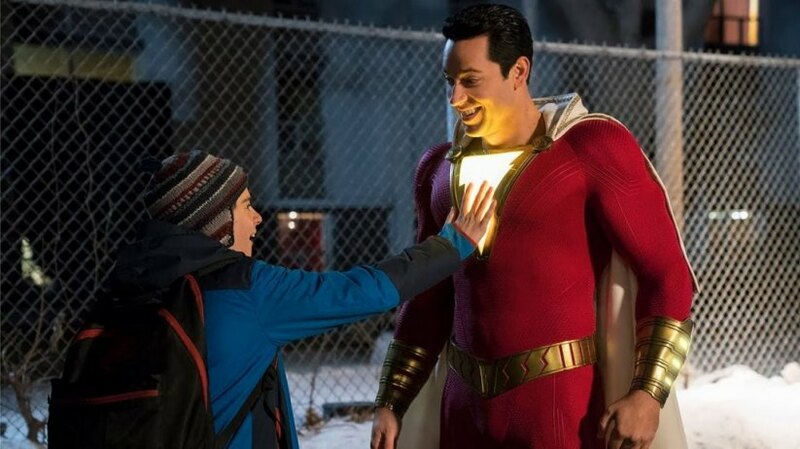 Clearly among the best movies in the DC Extended franchise till date, ‘Shazam!’ boasts of some great performances, a heart-touching story, and a wonderful dosage of humor. The story begins with Thad, a little kid who is rejected by the ancient wizard Shazam from being given the honor to carry on the powers of his magic. Years later, we see Shazam choosing a 15-year-old kid called Billy Batson as his successor. However, Thad, now a grown man who is still in pursuit of becoming the new Shazam, finds out about Billy and wants to force him into giving up his powers. Zachary Levi and Asher Angel portray the older and younger Billy respectively in the film. The visuals, tone, writing, and direction of the film have garnered positive responses from critics. Co-written and directed by Scott Derrickson, ‘Doctor Strange‘ is the fourteenth movie of the Marvel Cinematic Universe. 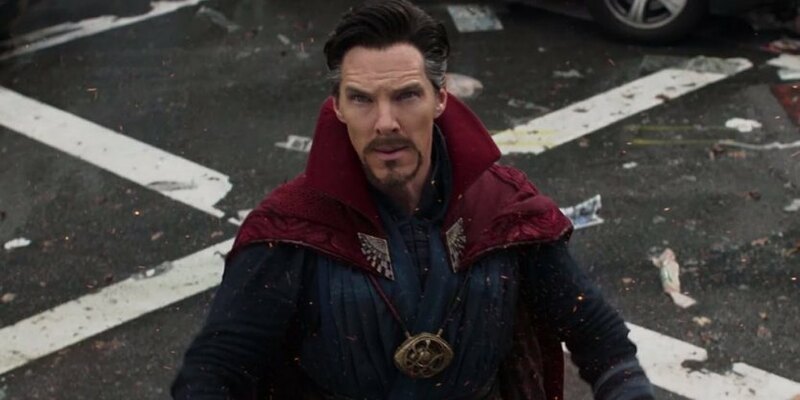 Benedict Cumberbatch plays the role of a highly successful neurosurgeon called Dr. Stephen Strange who discovers a world of magic while trying to heal his hands which have been irrevocably damaged after an accident. Strange learns about the Kamar-Taj and the three Sanctums which protect the Earth from evil forces. Strange proves himself to be a fast learner and becomes a highly-skilled wizard in no time. Meanwhile, Kaecilius, a wizard-gone-rogue uses pages that he stole from an ancient book at Kamar-Taj to invoke malevolent spirits who wish to destroy the three sanctums and weaken the Earth. Strange has to fight Kaecilius and also protect the Infinity Stone which is under his protection. Th graphics in this movie are some of the finest we have seen in superhero flicks. Benedict Cumberbatch, who plays the character of Strange, has been praised for his performance in the movie. 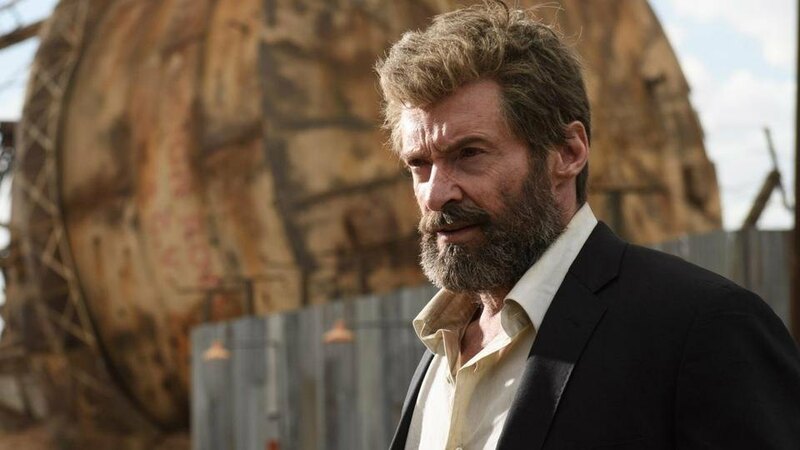 ‘Logan‘ is the last appearance of Hugh Jackman as the iconic Marvel character Wolverine. The movie’s aesthetics are completely different from any other X-Men or standalone Wolverine film. Here we see Wolverine, Caliban, and Charles Xavier as the three surviving members of the elite group of mutants known as the X-Men. Logan ends up crossing paths with an evil mutant called Donald Pierce when he offers to help a nurse transfer a little girl to safety. This little girl turns out to be his daughter, Laura, who is exactly like him in many ways, and also possesses similar powers. Pierce keeps chasing them in order to abduct Laura. Logan, who was never supposed to grow old, is now weakening because of a virus being distributed throughout the world via food. The film was both a commercial and a box office success all over the world. Deadpool is the perfect post-modern superhero. He is highly aware of the fact that he is a movie character; he constantly breaks the fourth wall to talk to the audience. Deadpool’s original name is Wade Wilson, who is a former special forces recruit currently suffering from cancer. 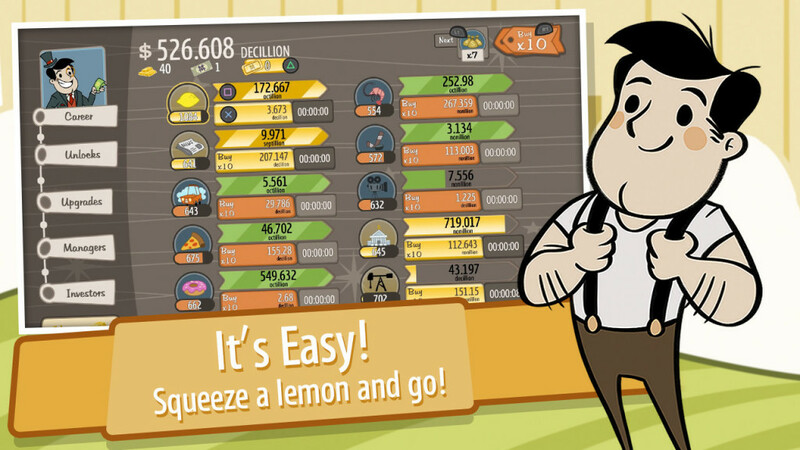 Wilson opts to carry out an experiment on himself which would free him from his disease. But an accident causes him to morph into this indestructible being whom he names Deadpool. Deadpool cannot be killed, he is a superior combatant with a sword, and also develops a metafictional point-of-view. 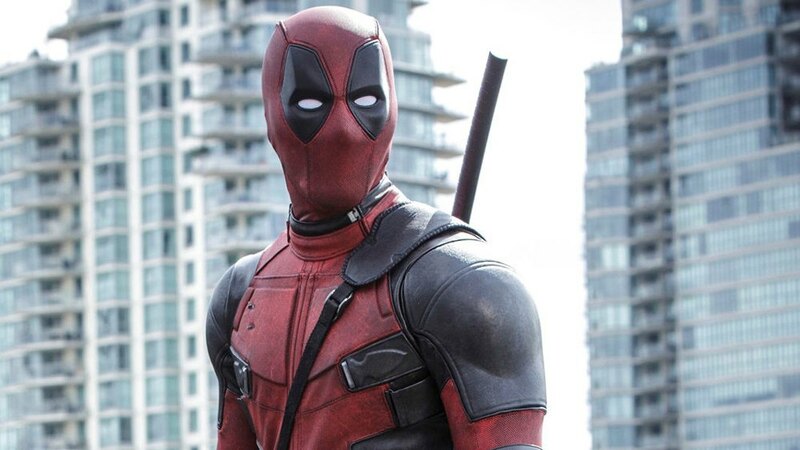 ‘Deadpool’ was widely appreciated for its brilliant humor and Reynold’s performance. It was rated R due to the use of strong language. The film was a massive financial success, with its budget of $78 million bringing in returns exceeding $783 million. It has also received many awards like the Critics Choice Movie Awards for Best Actor in a Comedy, Best Action, and Best Comedy films, two People’s Choice Awards, one Empire Award, and one Saturn Award.